When I was checking out facebook's new features, I noticed that polling feature were added to the posts so I start working on it. poll_question_data[options][associated_image_id] contains the uploaded image id. When this field value changes to any other images ID, that image will be shown in poll. After sending request with another user image ID, a poll containing that image would be created. 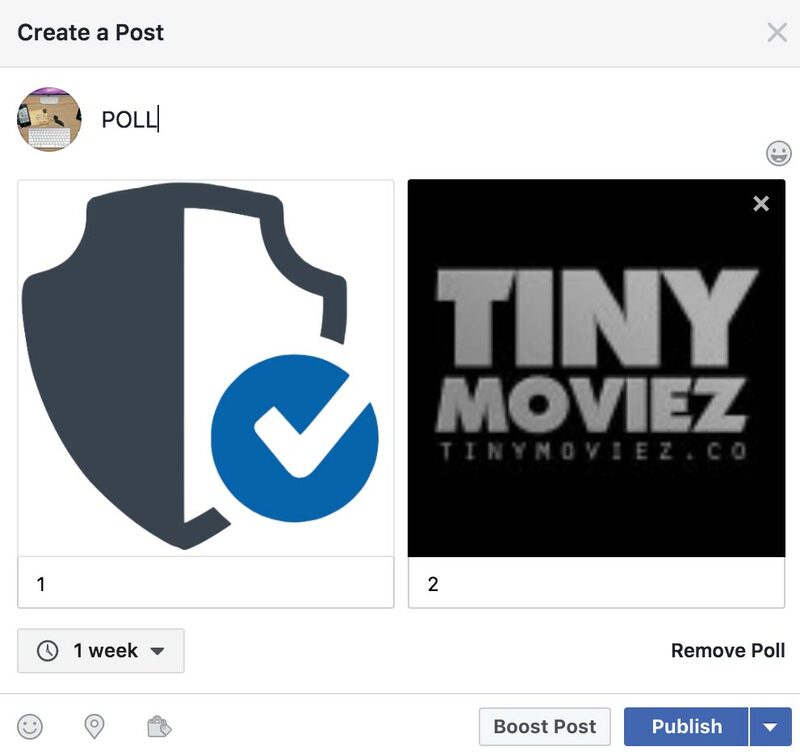 At the end when we try to delete the poll, victim's image would be deleted with it by facebook as a poll property. I appreciate Facebook security team for resolving this vulnerability quickly. He used 'burp suite' for handling http request from facebook.